Are you moving home in the West London area? Looking for recommended nearby local Movers & Packers? Casey’s Removals is a local moving company based near West London that provides local and friendly professional moving services throughout the West London and bordering areas. So regardless of whether you’re relocating home in the area, the opposite side of the UK, or possibly even you are moving abroad to Europe, our expert movers can certainly help you. We are well aware that moving home can be a stress-filled challenge, whether you are moving from a small one bedroom flat or large detached family house, locally in the West London area, to another part of the UK or even relocating to another country. That’s the key reason why our staff at Casey’s Removals are right here to assist you! We promise that our very high levels of service will leave you satisfied with your move. Our highly skilled packers and movers will try and make the transition from old to new as untroubled as possible. The removal service that our firm offers is both efficient and convenient. You can count on our movers with respect to a well-managed, hassle-free move. 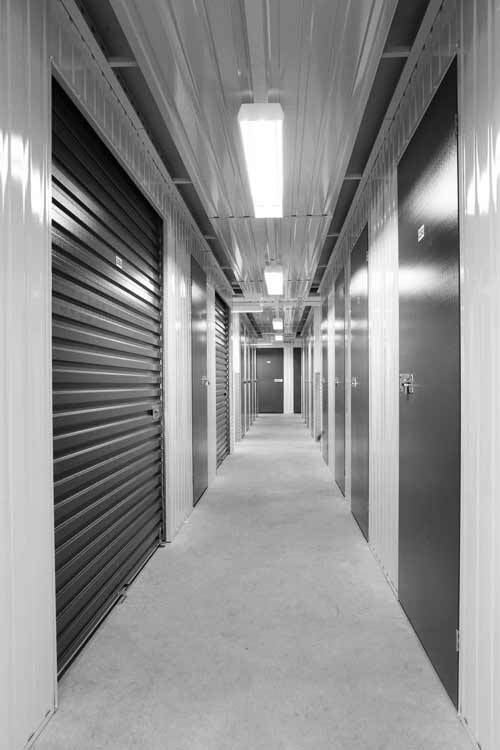 We even offer secure storage if required. Our relocation team will come to your home and pick up your goods and deliver them back to you at a convenient time. Book an appointment for one of our experienced estimators to come to your home and prepare an accurate removals price. From experience, we know that having an estimator visit you and property will lead to a far more accurate evaluation of your needs and requirement. This is a totally free service just call us on 020 8780 2348 to arrange a visit. You have virtually nothing to lose apart from 20 minutes of your time. Our reliable and helpful West London movers and packers are available to dismantle and meticulously pack all of your household furniture and possessions. We are experienced in packing fragile objects just like glassware, ornaments together with electric devices, taking advantage of the absolute best packing material so as to guarantee protection en route. 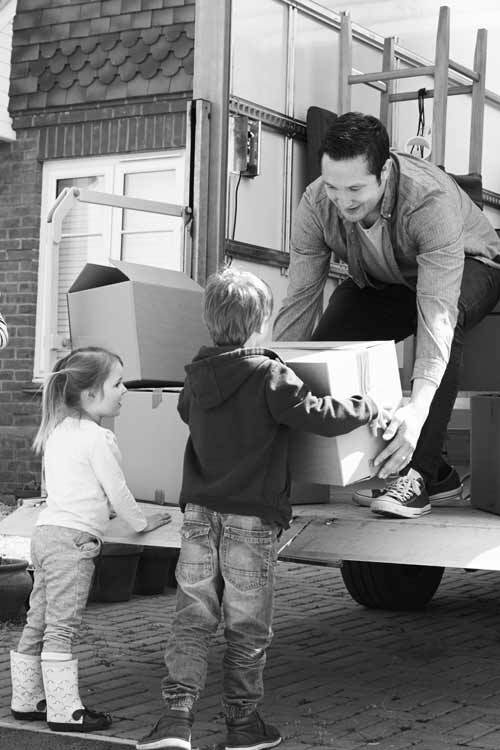 Because we supply complimentary goods-in-transit and public liability insurance on all home moves, you can rest assured that your possessions are totally protected. Do you want to save time and not pack yourself? The our Full Packing Service is the choice for you! Our specialist packing team will pack up everything throughout your home taking special care of all your delicate possessions. They can also unpack everything once at your new home if required. Speak to one of our representatives for further information. On the occasion that you are happy to perform the majority of the packing but aren’t too confident about how to safely pack and store your more fragile possessions, such as kitchen crockery, glassware, mirrors, paintings along with ornaments, then ask about our specialist Partial Packing Service. In the event that you would like to pack everything yourself, we can help there too. Just let us know and we will arrange to drop off all the moving and packing materials that you will need. From different sized moving boxes to packing paper and tape. Just ask about about Self Packing Service. Short and long-term storage work for different reasons. Temporary or “short term” storage is ideal for storing your possessions briefly for a number of days or months, amid a move. Long-term storage might be great for storing things that you cannot seem to dispose of or just do not have space for. Short-term storage is ideal with respect to items you basically really need to store for a matter of days or months. A great example is that of a staggered move, where there is a time gap between selling your home to moving into your new property. You may need to store your furniture and possessions and live in rented accommodation for a short while until you can move into your new home. Another reason for using short term storage is that you may want to decorate or even remodel your home and would prefer not to have your belongings getting in the way. Long-term storage benefits those people who are either emigrating or relocating overseas due to work commitments. This may not be permanent but you need to store you belongings for many more months or even years. Another example of long-term storage is that you may be downsizing and will just not have space in your new home. There are many reasons why you may require long term storage, but whatever it is, contact us and get a FREE quote. If you are searching for piano removal services or piano storage facilities in or near West London, then Casey’s Removals can help you. We provide you with a totally insured piano moving service across London, Surrey and Kent areas, combined with over 14 years of prior experience inside the moving sector. Moving a piano is no simple project – actually it is far more difficult than an ordinary house removal. This is the key reason why piano moves really should always be left in the hands of the professionals and is precisely where Casey’s Removals comes in. 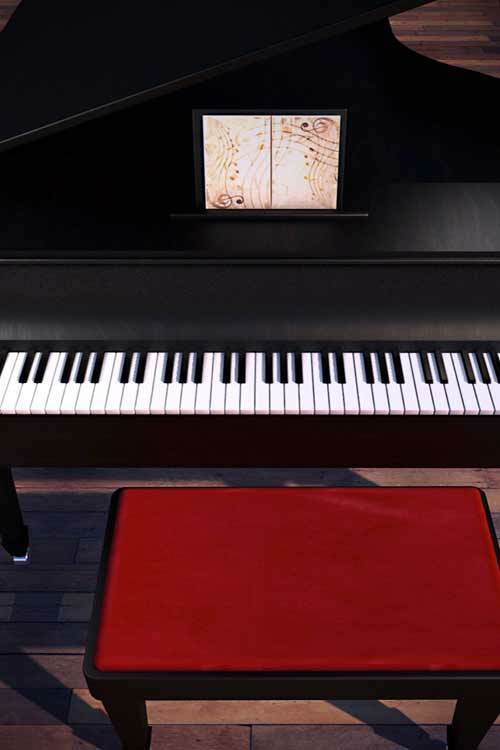 We provide a completely insured service in order to grant you with complete comfort when it comes to your piano. The second it concerns piano moves or removals you can count on our team to get the job done safely and efficiently. Regardless if you are trying to find piano movers or piano storage, you will find our fees are extremely competitive. Call us today so as to get a free estimate on your piano move across London, Surrey, Kent and the surrounding Home Counties areas. You can call our friendly staff on 020 8780 2348. 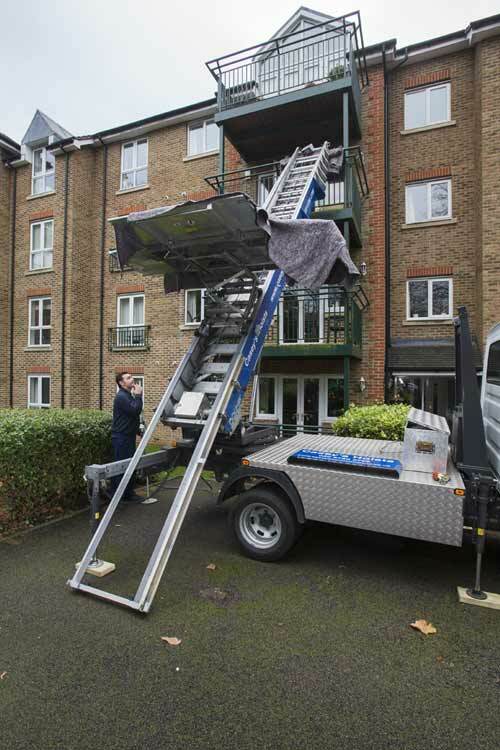 Along with the professional services you might commonly relate to a home relocation our company also provide, either in conjunction with additional services or as a standalone service, a furniture platform hoist rental service. As houses and residential property become smaller with narrower doorways or more people live in high rise flats, it is becoming increasing problematical moving large items such as sofas, kitchen appliances, beds and other furniture that is not flat packed through doors or up the stairs. This is where our Furniture Hoist is able to solve all of these concerns in a swift along with reliable manner. It can lift a maximum weight of 400kg in just one lift and rise up to 24m. So hoisting furniture, such as a sofa over a balcony or through a window is a piece of cake! We not only use it with residential moves but have helped many businesses, such as landscape gardeners (on roof terraces), building and construction, piano removals and many more. Regardless of whether you are attempting to squeeze that 4 seater couch or super King size bed up the stairs or even through that narrow doorway, taking delivery of that wonderful modern Range Oven or maybe making an attempt to get rid of that unwanted piano, it simply will not go in or out. The most effective solution is use rent our furniture platform hoist, which in turn will definitely save time, money together with effort. Contact us now on 020 8780 2348 for a quote or even to find out more. Why Hire Us as Your Preferred West London Removals Company? • Our company know how stressful moving can be – let our experts make it a problem-free experience. • You can rest assured our team will certainly take the utmost care whenever moving your possessions. • Our hardworking staff are always here to address all of your inquiries. • Our experts are incredibly adaptable and tailor our removal services so as to accommodate around your needs. Looking for a Professional and Trustworthy West London Moving Firm? Whenever you’re trying to find dependable removals near West London, why not get in touch with Casey’s Removals? We’re on-hand to help from 8am to 9pm, 7 days-a-week, irrespective how big or small your challenge or enquiry might appear! Find out more about West London removals? Click link.